A clear and succinct summary of the anthroposophical view of child development from birth to three. 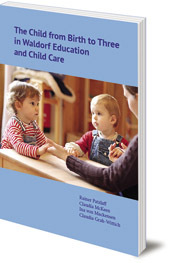 This is a clear and succinct summary of the anthroposophical view of child development from birth to three, with concrete and practical suggestions for care of young children in an out-of-home setting. The English-language edition includes a new introduction by Susan Howard and a list of resources available in English. Beautifully illustrated throughout with full-colour photographs. 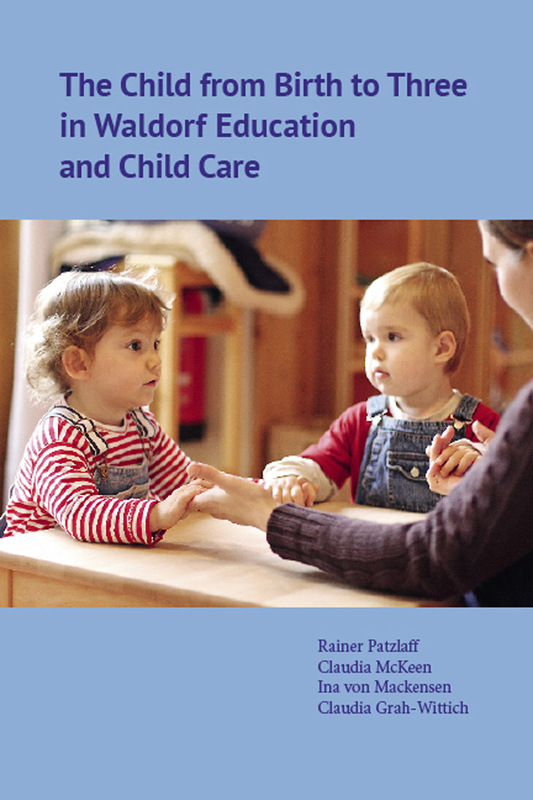 The third part of a three-part study created by the German Association of Waldorf Schools, this is a companion volume to Developmental Signatures: Core Values and Practices in Waldorf Education for Children Ages 3-9. Rainer Patzlaff is Professor of Childhood Education at Alanus Independent University near Bonn, Germany and Director of the IPSUM Institute in Stuttgart, Germany. Susan Howard is the WECAN Coordinator and a member of the Coordinating Group of the International Steiner/Waldorf Early Childhood Association (IASWECE). She directs the part-time early childhood training at Sunbridge Institute.